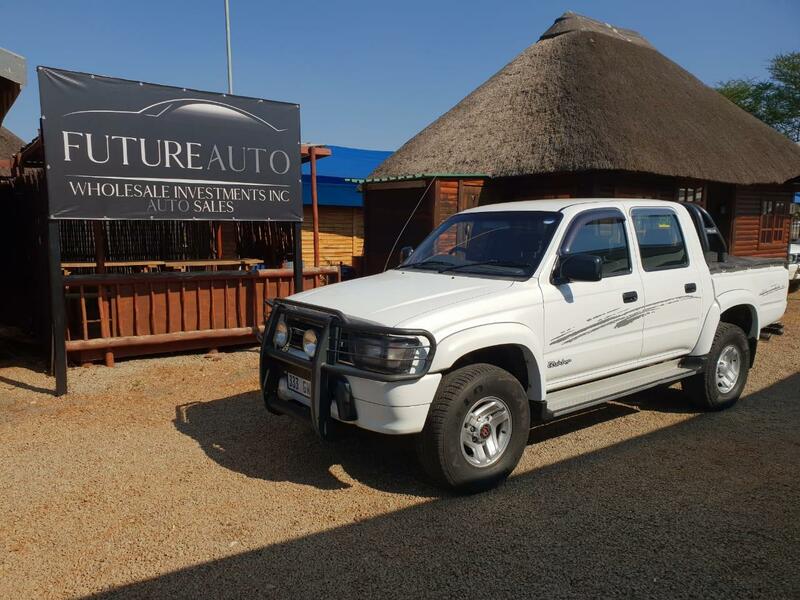 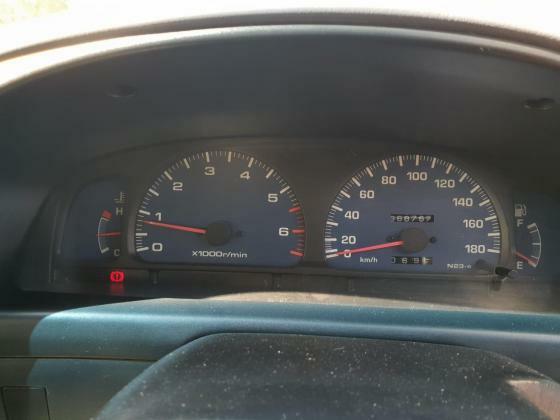 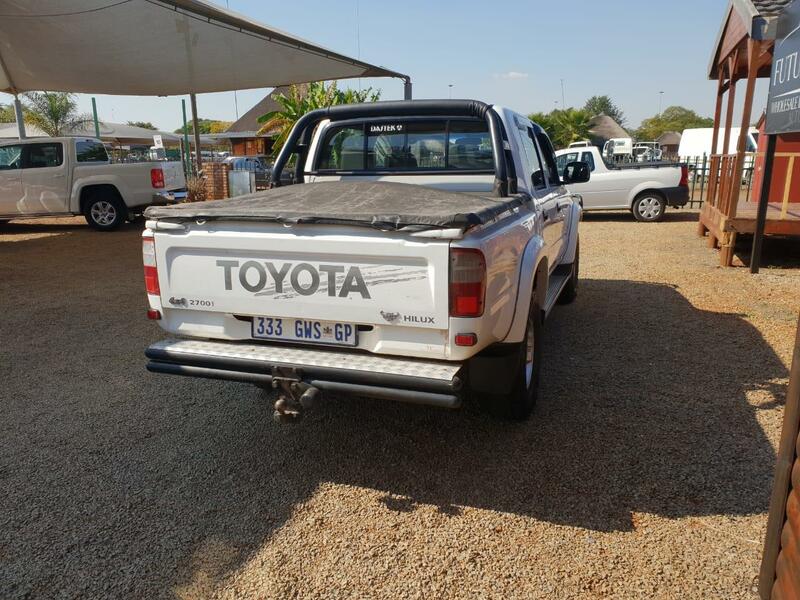 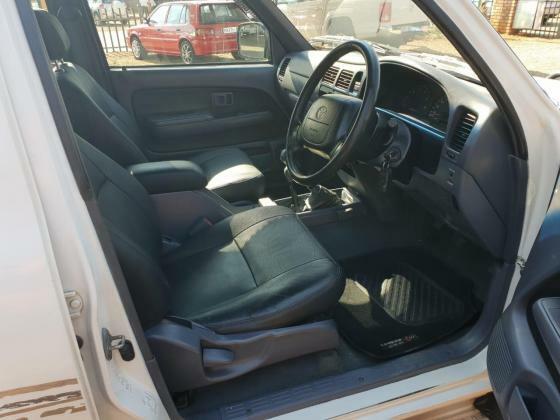 WHITE 1999 TOYOTA HILUX 2.7 VVTI 4X4 FPR SALE!! White 1999 TOYOTA HILUX 2.7 VVTI 4X4 FOR SALE!! 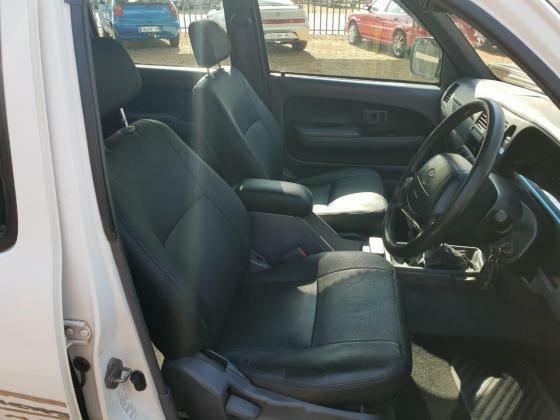 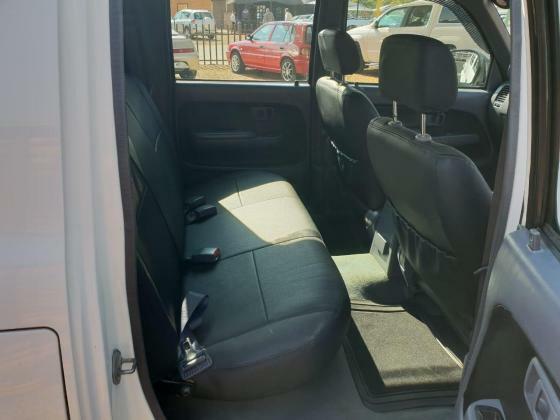 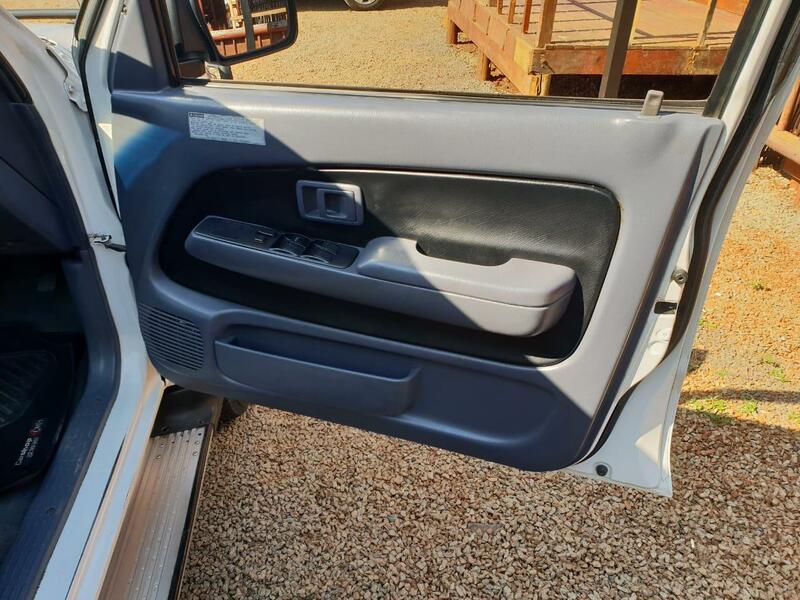 THIS IS ONE OF THE CLEANEST 2.7 BAKKIES IN TOWN, NOT A CENT TO BE SPENT.